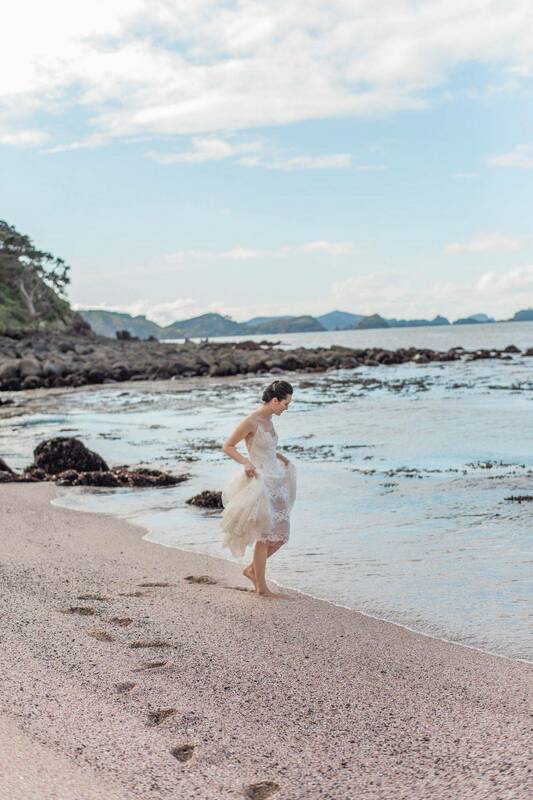 Whether you’re looking for an exquisite elopement hideaway, an intimate evening with your closest loved ones or the exclusive-use of our magnificent lodges and properties, we guarantee your dream day with Robertson Lodges will be breath-taking. 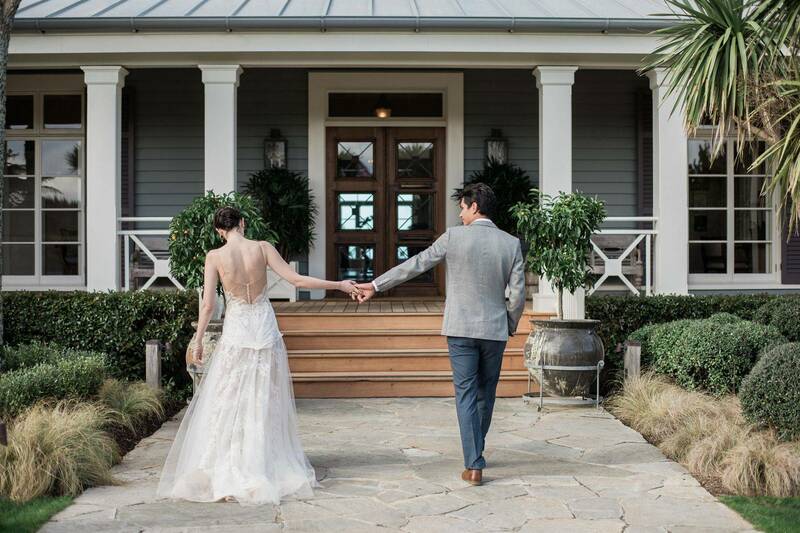 A day you and your guests will remember forever. 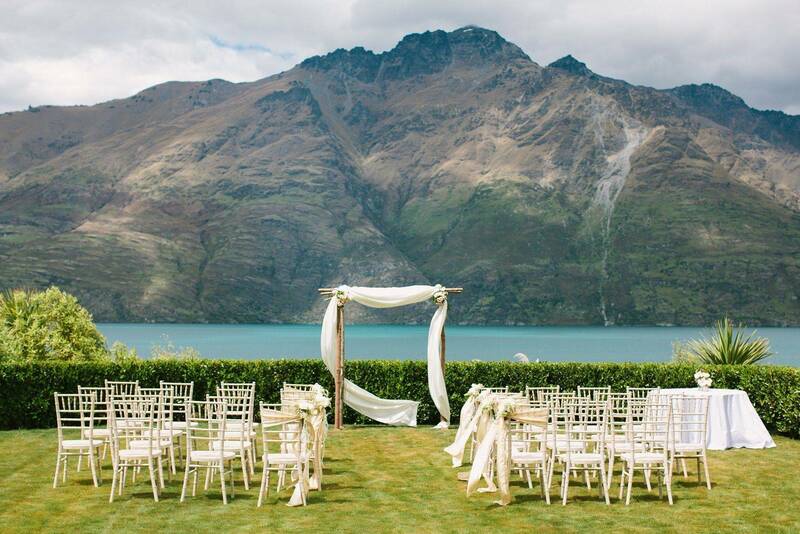 With stunning accommodation and many venue and private dining options at each of our lodges, we cater to guest weddings of a variety of sizes, all with the same love and attention to detail. 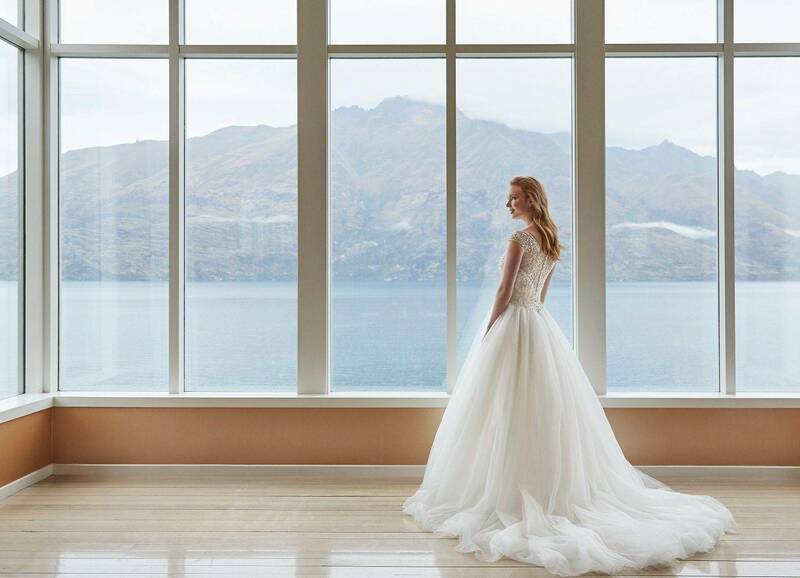 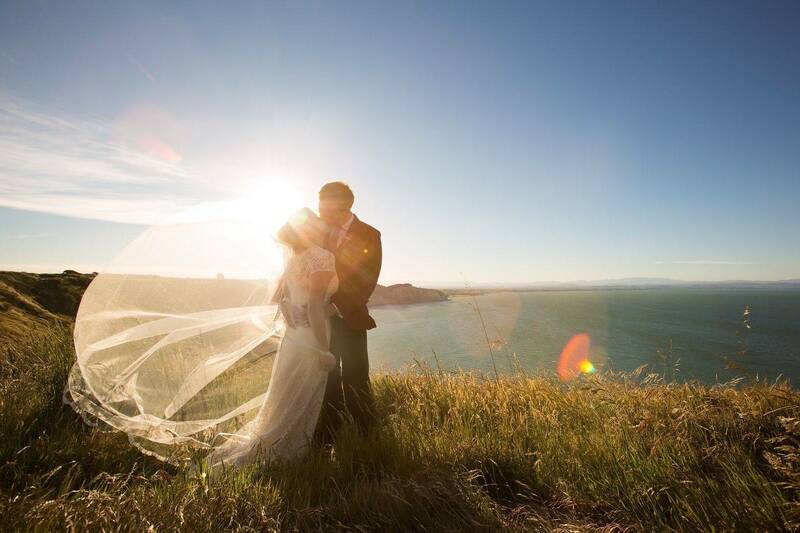 Kauri Cliffs, Cape Kidnappers and Matakauri are perfectly designed for boutique weddings and discerning brides. 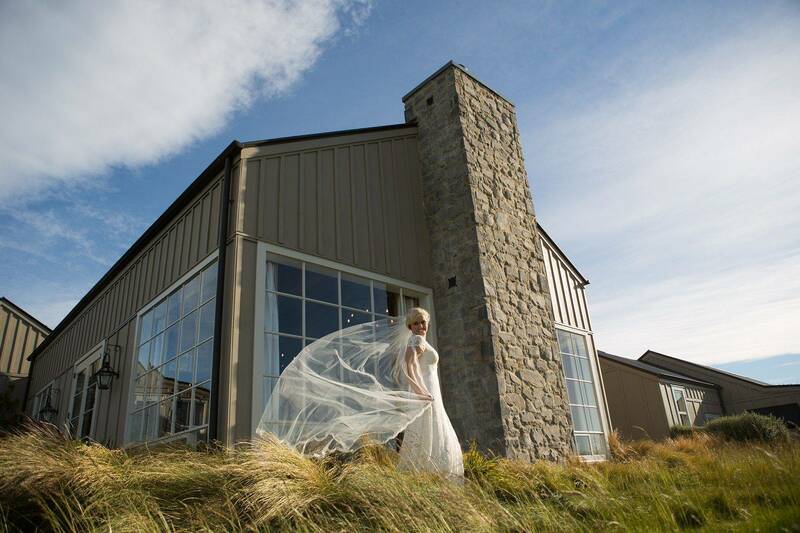 We ask that you and your wedding guests stay on property and can work with you to tailor a package to meet your individual needs and budget. 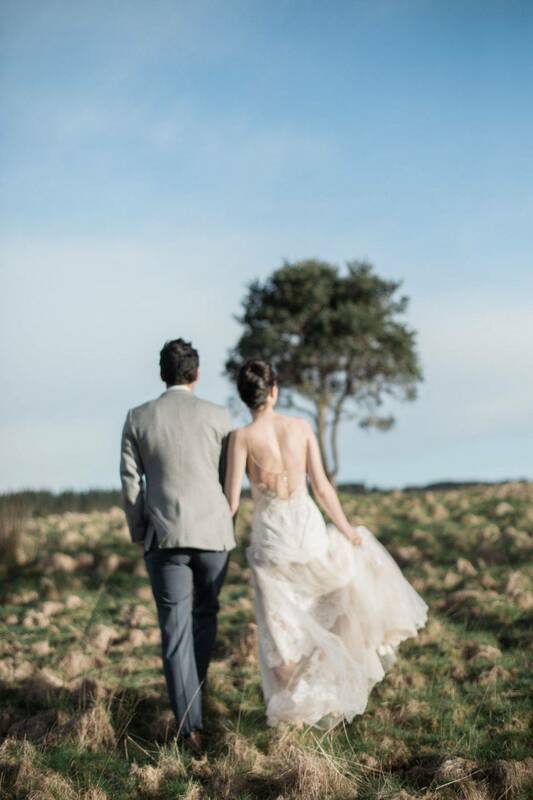 We know all weddings are unique, so please let us know if you have any queries at all; our team would be delighted to assist.